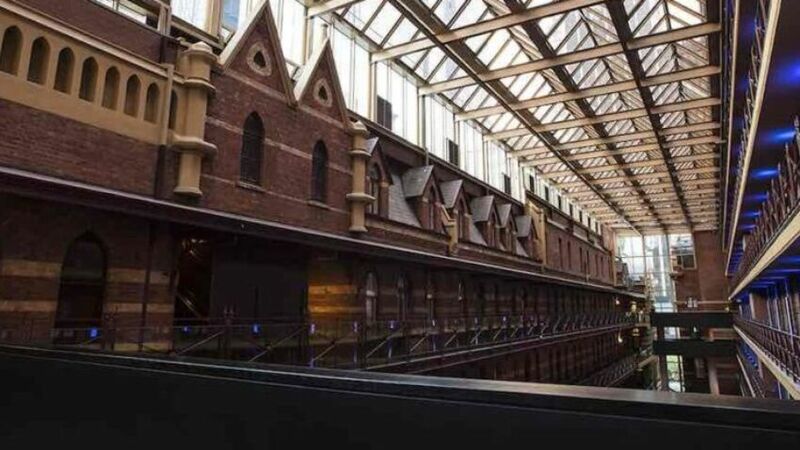 Be transported from the 1890s of the neo-gothic façade into the dramatic lobby that overlooks the soaring glass atrium. 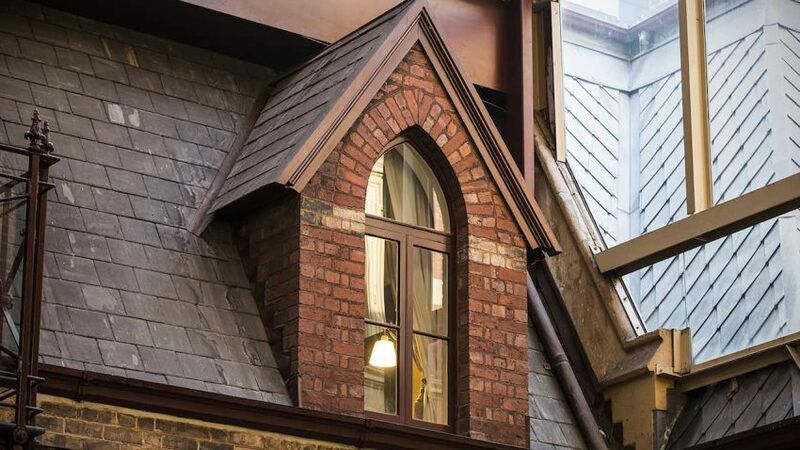 Discover hidden gems of arches and leadlight windows as you explore whilst being immersed in your Guest room’s contemporary styling and modern features. 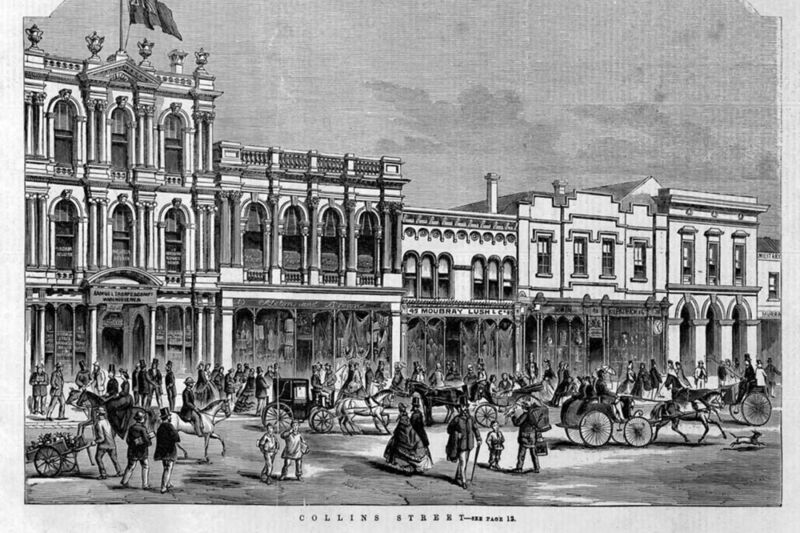 1880s – “Marvellous Melbourne” was a popular way to describe our city dating back to around 1880 when Melbourne started to grow and develop into a major world city as a result of the gold rush. 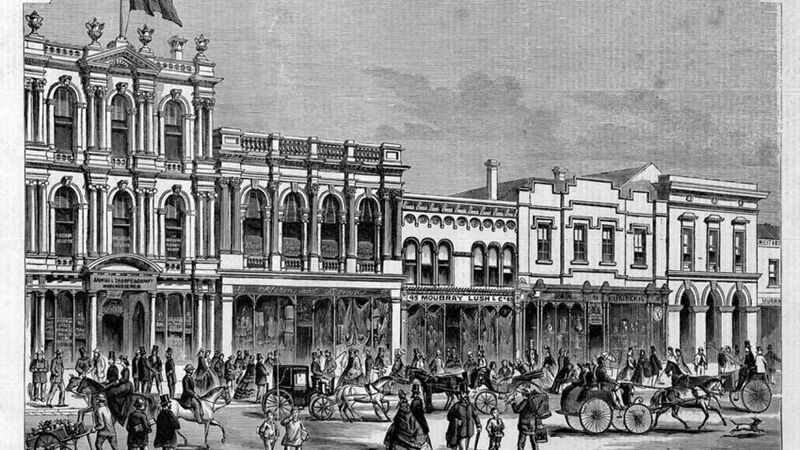 The name is still in use today. 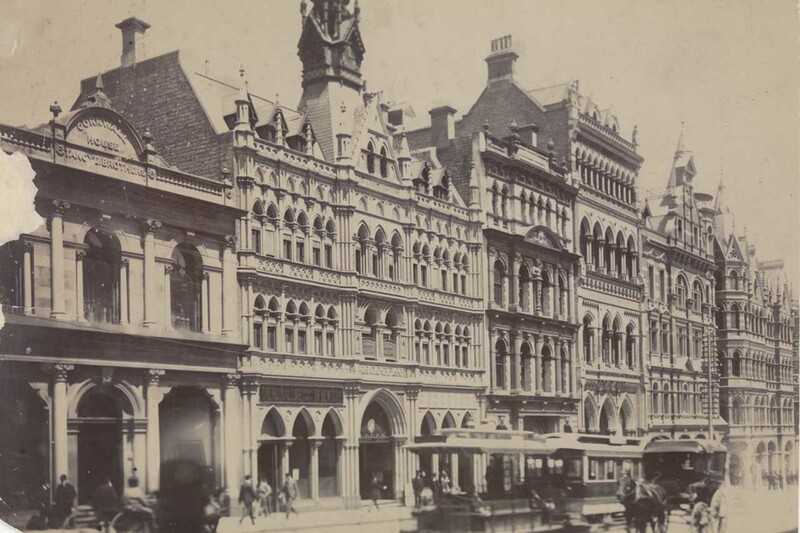 During this time Melbourne rapidly expanded and the population increased to reach just short of 500,000 by 1890, pushing Melbourne to become the second largest city in the empire after London. 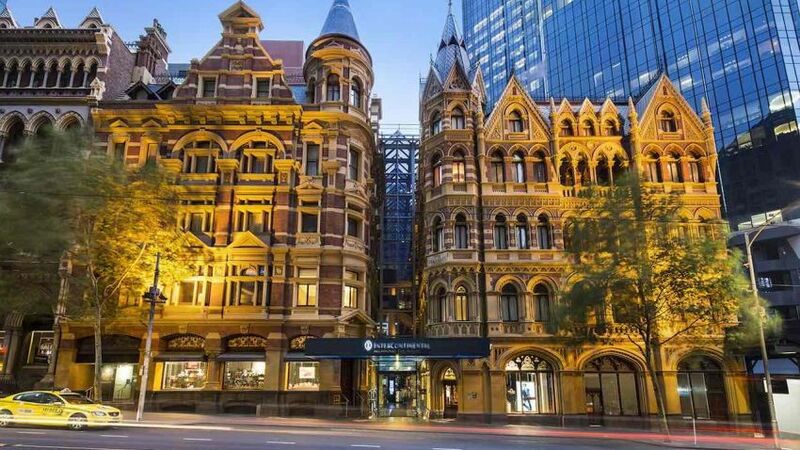 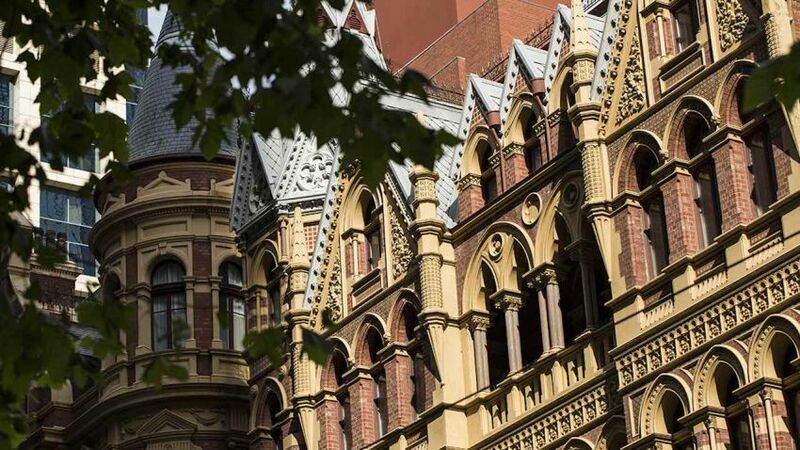 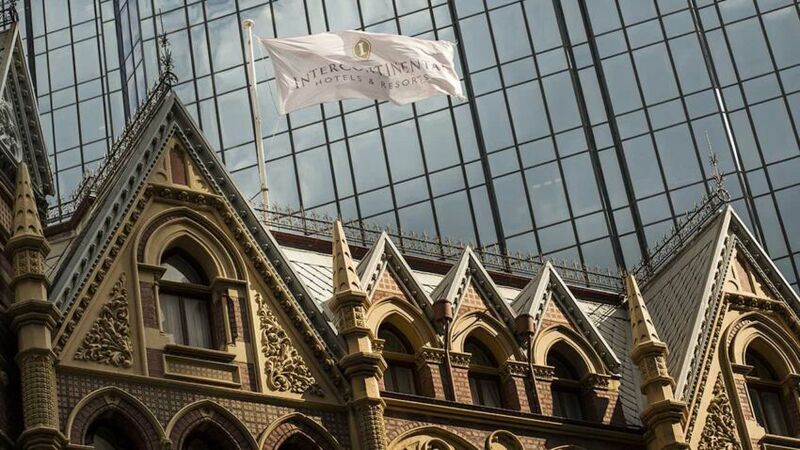 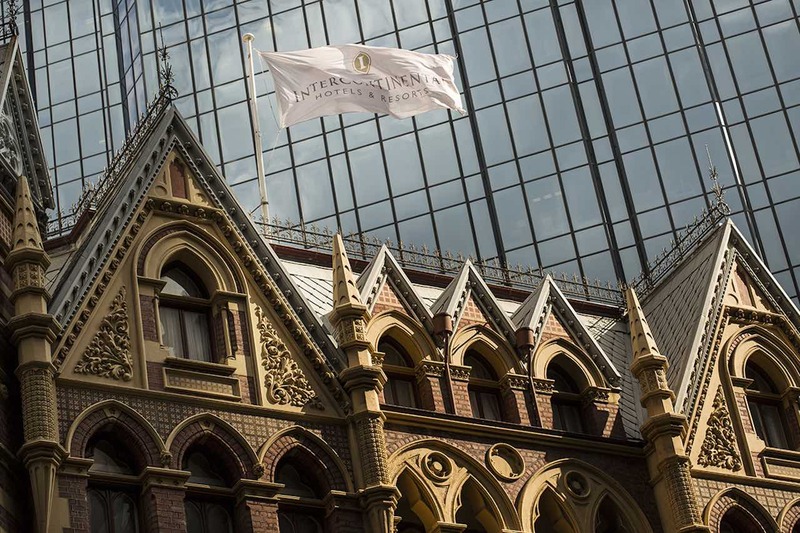 Here on prestigious Collins Street, the hotel’s façade is a stunning example of 1890s neo-gothic architecture combined with a luxurious modern interior. 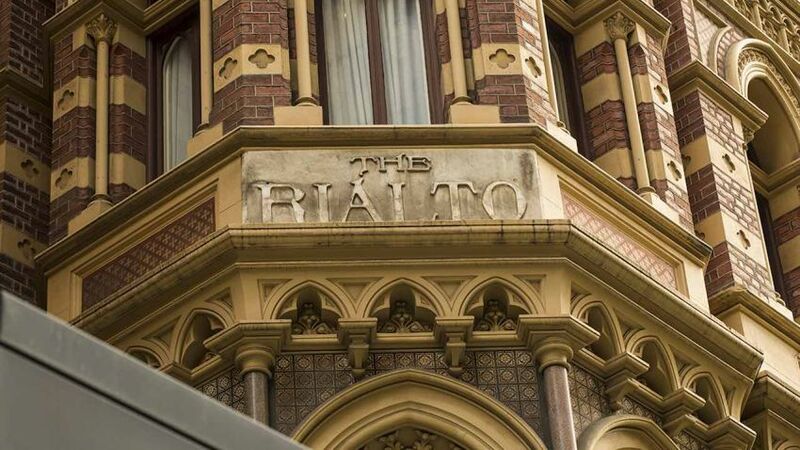 Taking its name from the famous bridge that crosses the Grand Canal in Venice, The Rialto is as rich in character as it is in history. 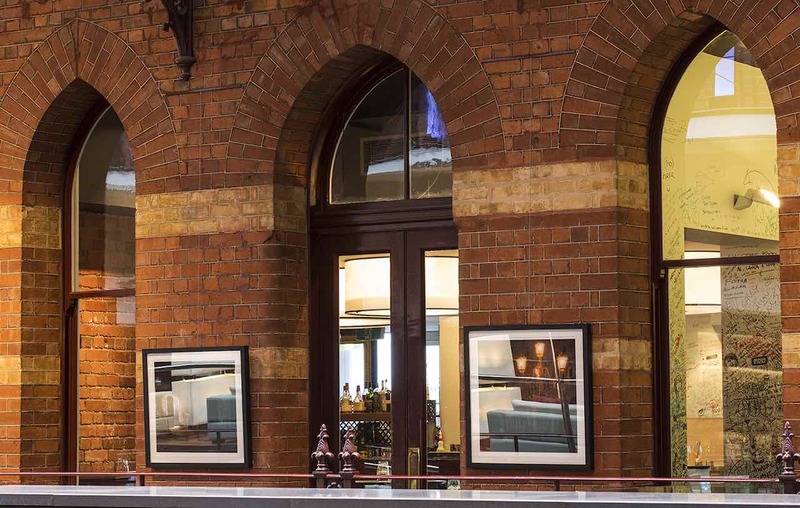 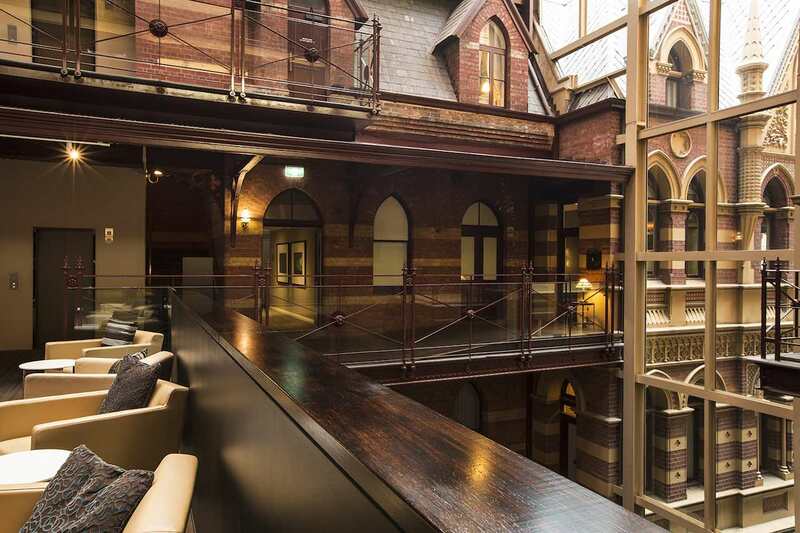 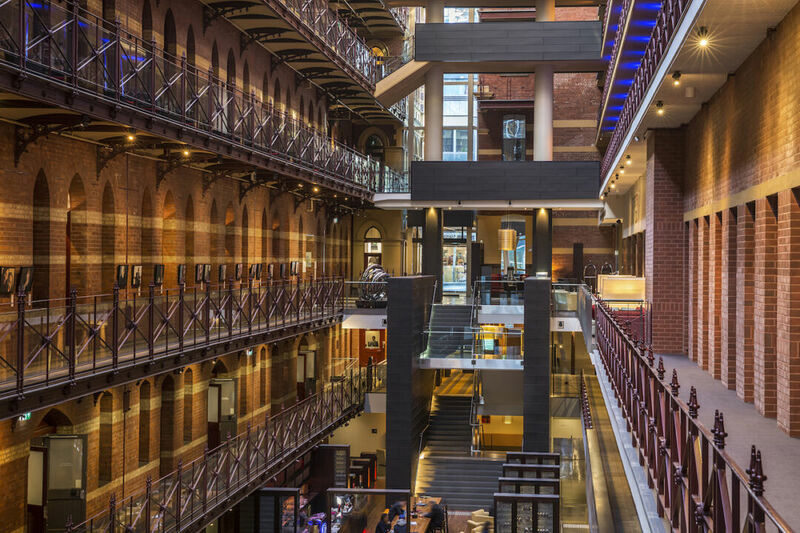 Built in 1891, the hotel began as two separate buildings that housed the famous Melbourne wool stores and its offices. 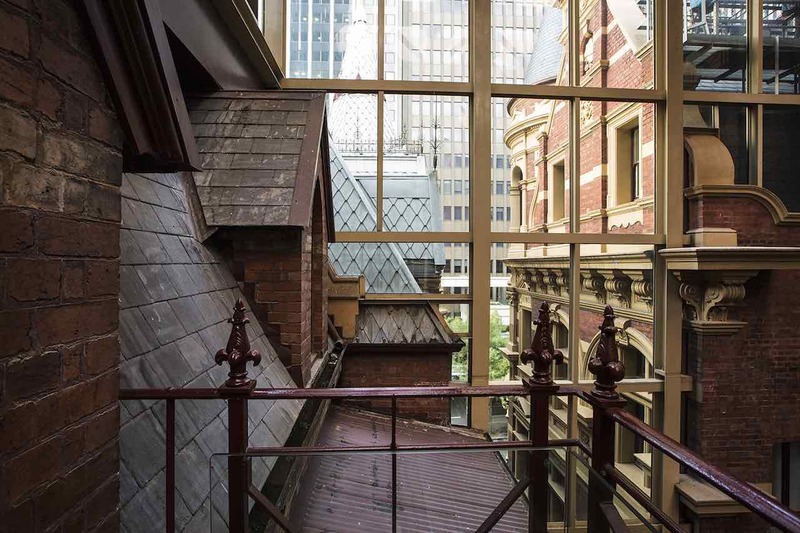 The bluestone cobbled laneways between the Rialto and Winfield buildings, which once echoed with the clatter of horse hoofs as carts carried wool and wheat to the wharves, remains untouched under our floorboards. 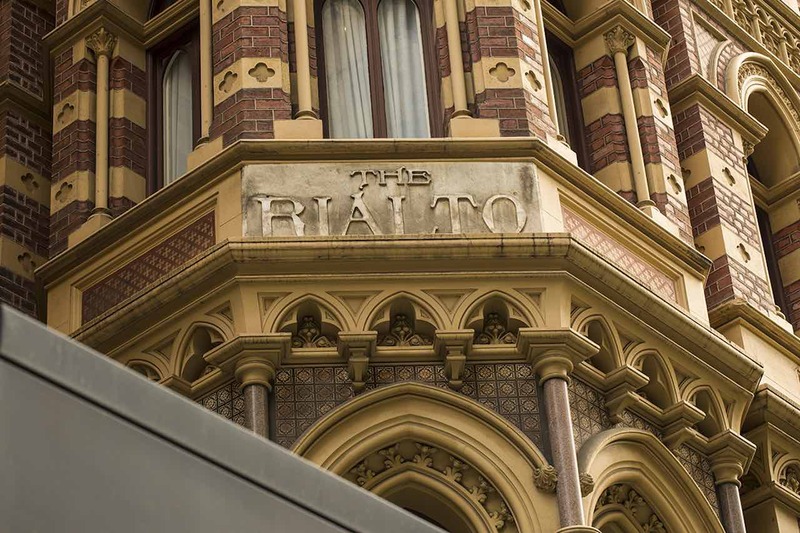 Completed during the Gold Rush when Melbourne was the richest city in the world, the historic Rialto building was commissioned by Patrick McCaughan, a wealthy Melbourne businessman, and designed in the neo-gothic style by celebrated architect William Pitt. 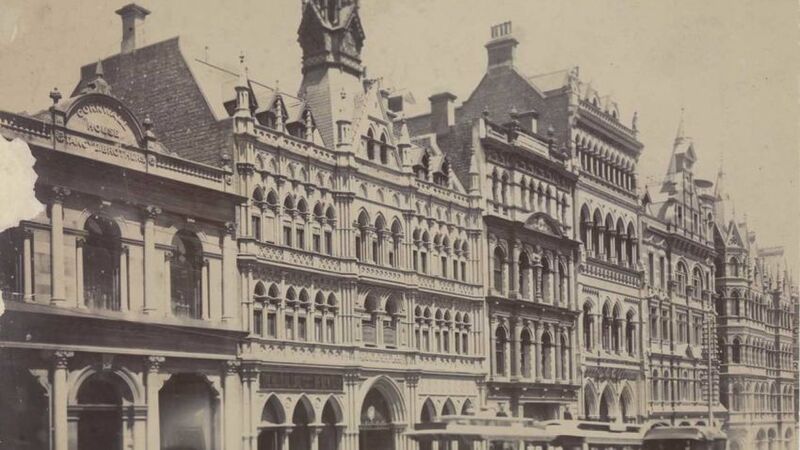 Next door, the Winfield building housed the offices that serviced the wool and wheat stores in the late 1800s. 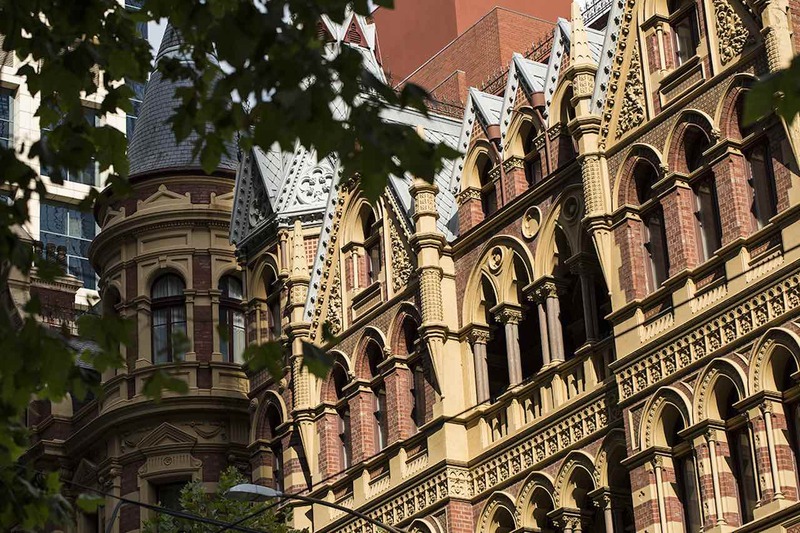 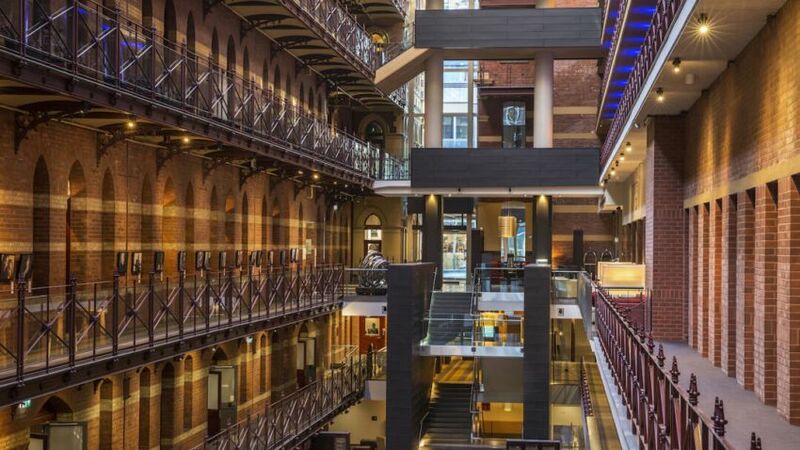 Designed by architects Richard Speight Jr. and Charles D’Ebro, the Australian National Trust lists it as “an example of the brick Romanesque style from the closing phase of the gold boom”. 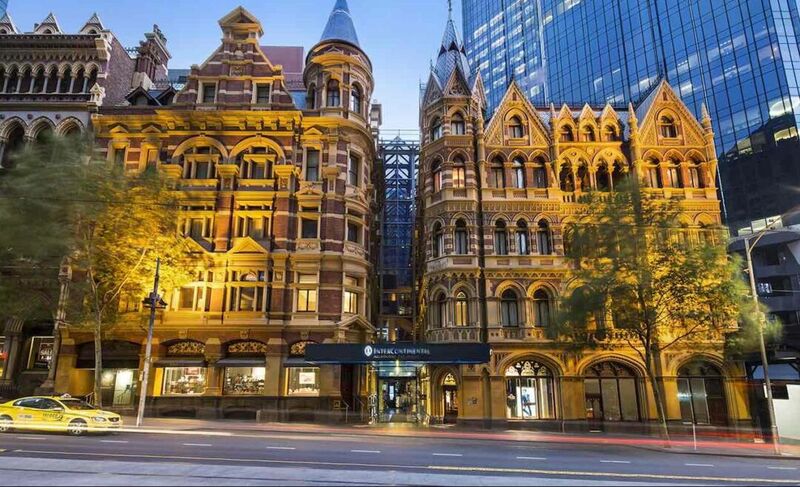 This magnificent hotel was acquired by InterContinental Hotels and Resorts in December 2008 after a $60 million renovation and refurbishment. 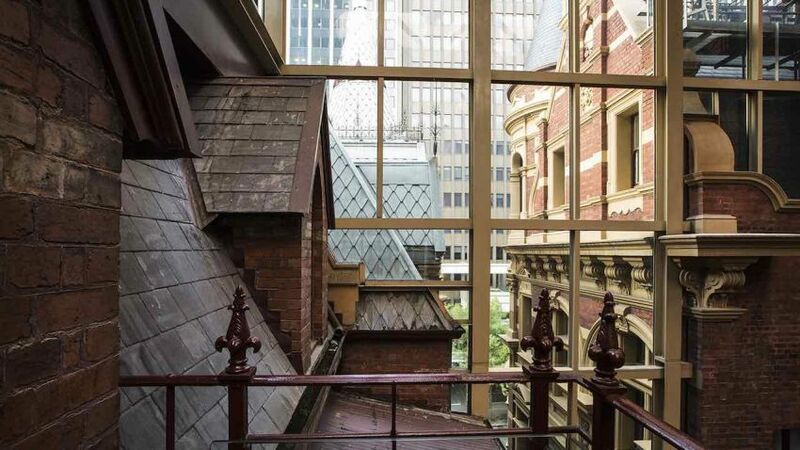 Today, step behind its historic facade and experience for yourself the juxtaposition of old and new. 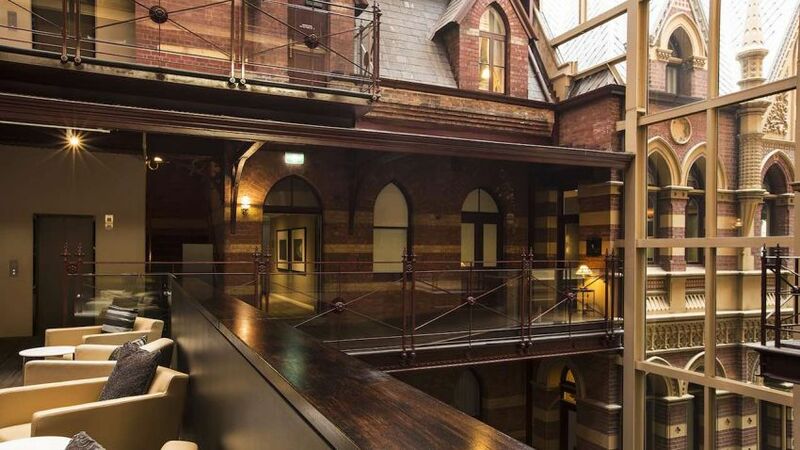 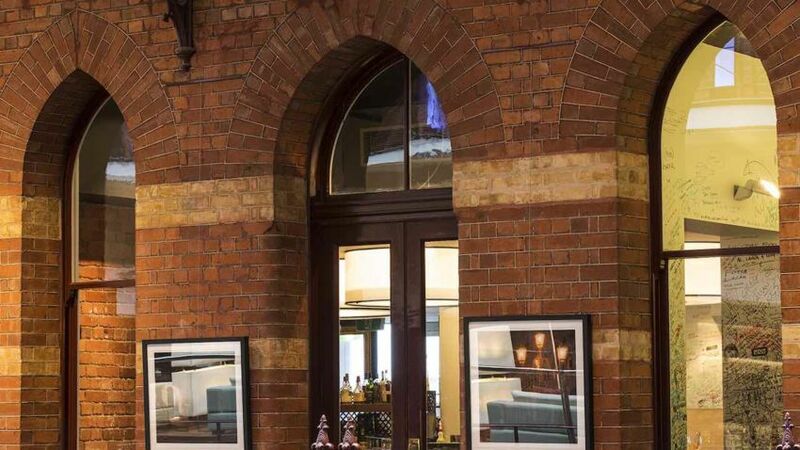 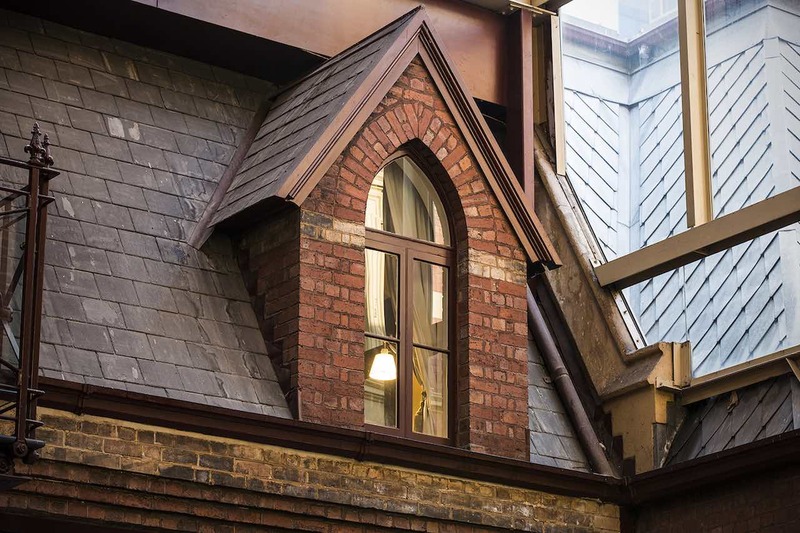 Be transported from the 1890s of the neo-gothic façade.